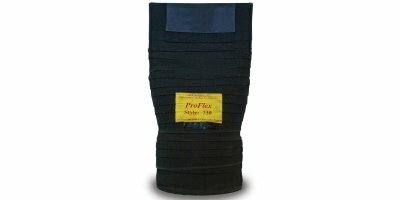 The Proco ProFlex Style 740 slip-on in-line rubber duckbill check valves are designed to slip directly into an existing pipe, and are supplied with an expandable clamp to secure it in place. 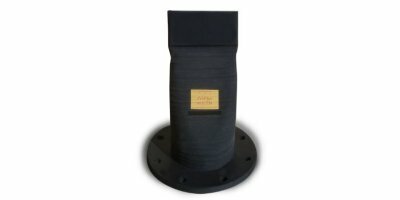 The Proco ProFlex Style 750 jacketed flanged rubber check valves are designed with a full metal enclosure, for easy installation within existing piping systems. 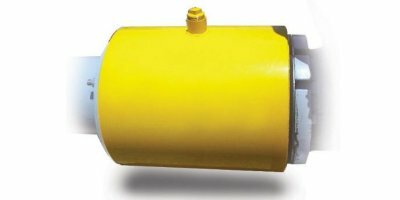 TheProco ProFlex Style 710 flanged duckbill check valve is designed to bolt directly to both existing flanges, as well as new installations. 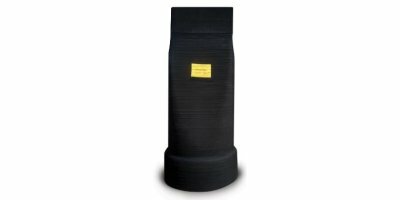 The flanges are drilled 150# standard, however other drilling standards are available upon request. 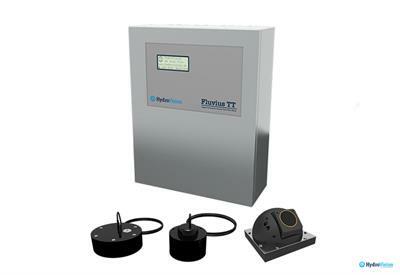 The ProFlex Style 710 can be installed in either a vertical or horizontal application. 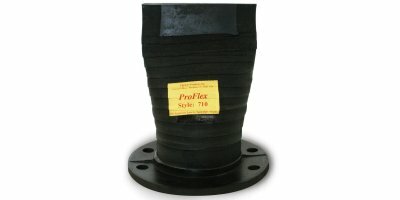 The Proco ProFlex 720 in-line flanged rubber duckbill check valve is designed to fit directly inside of an existing pipe. 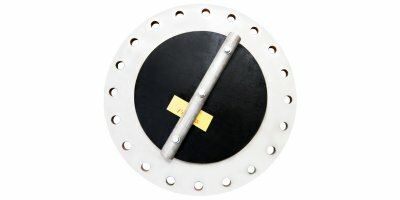 This particular valve is supplied with a flat face rubber flange, which allows installation between existing pipe flanges, and eliminates the need for a valve body. 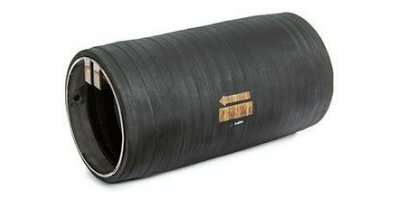 Various drilling standards are available upon request. 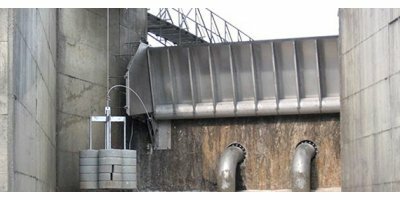 Automatic Valveless Gravity Filters are atmospheric sand filters, often employed as side stream filters in cooling towers circuits for their characteristics: No rotating equipment, no PLC, no ON/OFF valves are associated to the system. 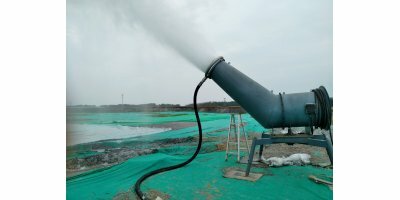 The capacity to handle high flowrate of water. The simple and robust design. The little maintenance required. 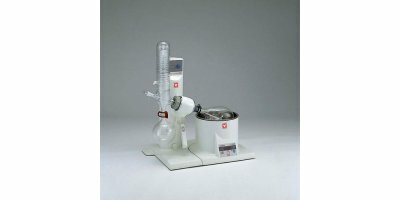 Basic evaporation system with motorized lift and digital setting. By SEBA Hydrometrie GmbH & Co. KG based in Kaufbeuren, GERMANY. 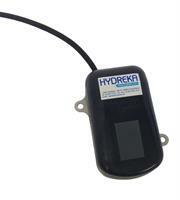 The Hydreka overflow detector can be used in several applications: Detect the presence of water in a watershed, tanks or a canal. 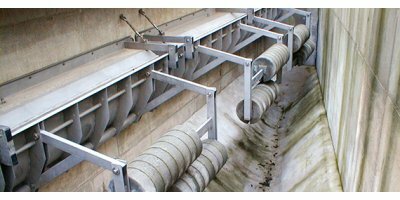 Monitoring of storm water overflow and of sewerage systems. 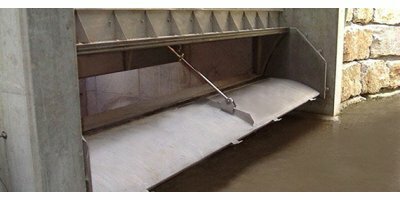 Quantification of overflow events of backflow stations.